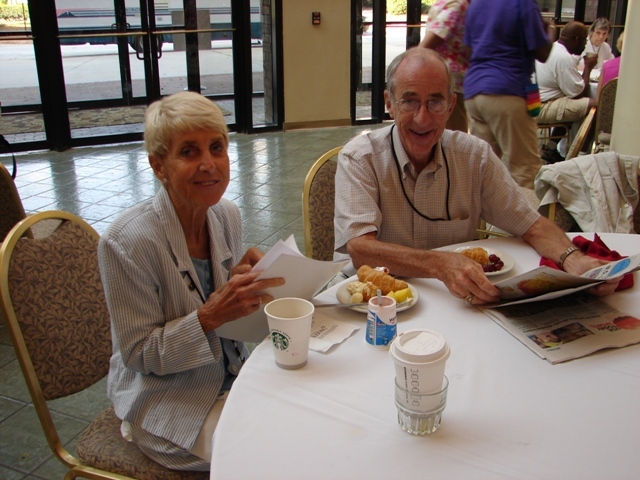 In September of this past year, Pax Christi USA lost one of our most spirited long-time leaders. Carol Ann Breyer passed away in her sleep at a motel, on the way to a retreat with long-time friends associated with the Sisters of Mercy, with whom she had spent a significant part of her life. 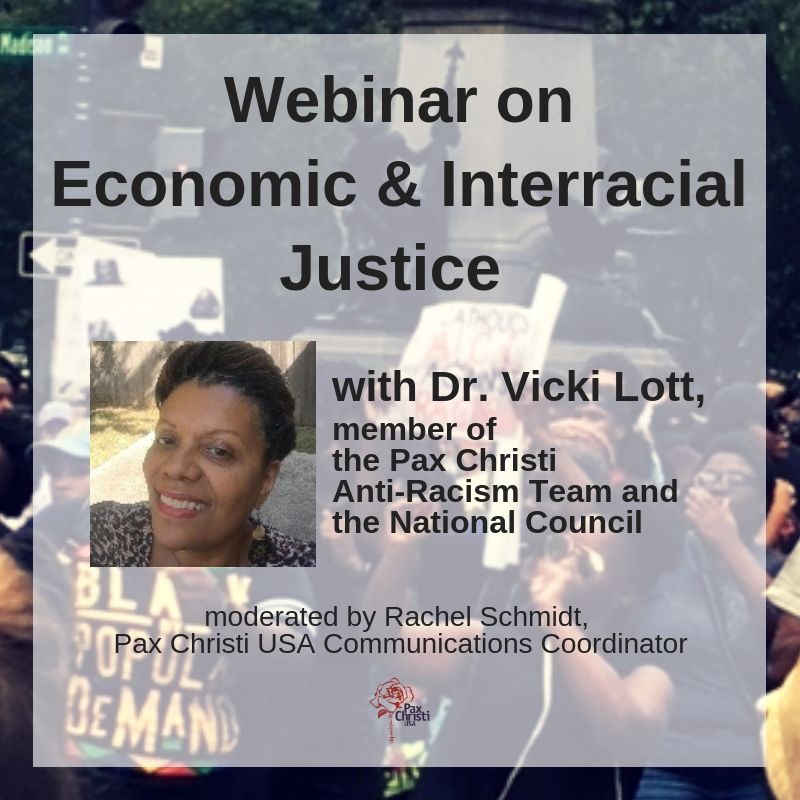 Carol Ann has been with Pax Christi USA a very long time, from her time living in and around Washington, D.C. to later life when she was the state coordinator for Pax Christi Florida, one of the regions of PCUSA. I had first gotten to know Carol Ann and her husband Lee while a young man in my early twenties. I was new to Pax Christi, and in attending the retreats and conferences with the section in Florida, I found myself surrounded with opportunities to be mentored and taught by people who had marched with Martin Luther King, Jr., been arrested at actions protesting our nation’s nuclear weapons with Fr. Daniel Berrigan, worked alongside Dorothy Day in Catholic Worker soup kitchens, and practiced lifestyles rooted in gospel nonviolence for decades. Carol Ann was one of these people who broadened my own understanding of what it meant to follow Jesus and how to live one’s life as a witness to the peace and justice for which he had lived, died and rose. Read the entire article on the Pax Christi International Peace Stories blog here.